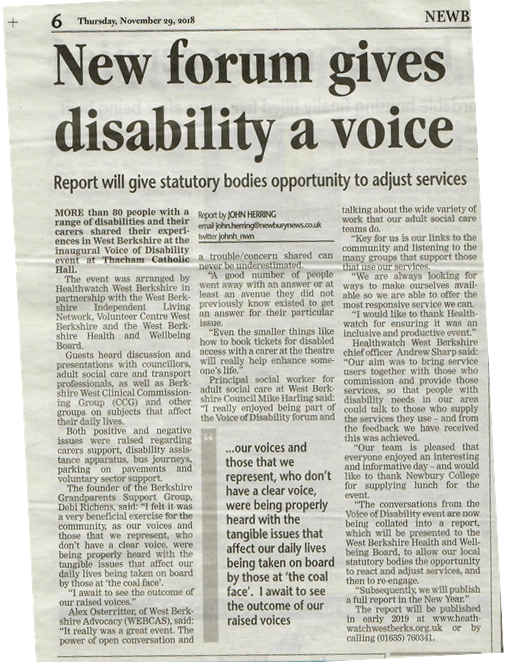 We’ve had some press coverage about Voice of Disability in the Newbury Weekly news on November 29th 2018. 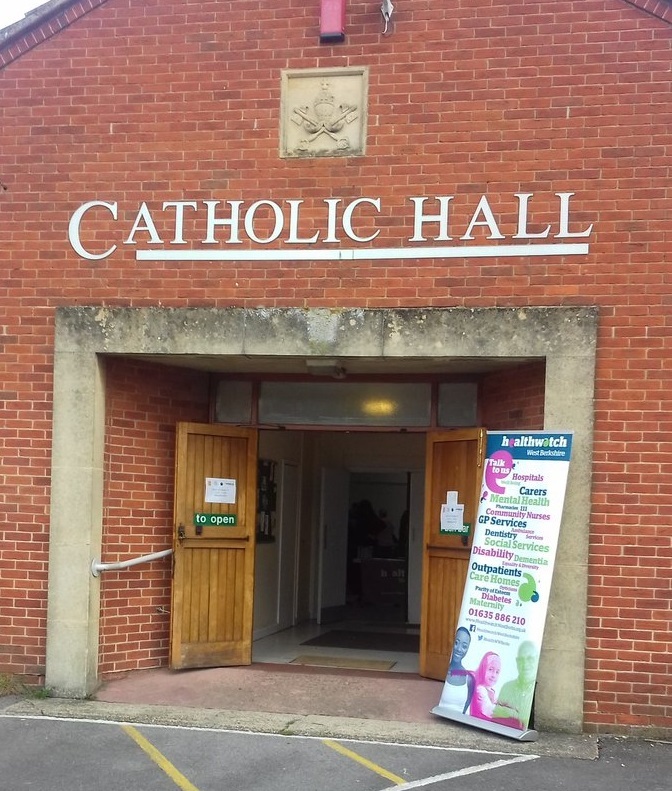 On November 15th we held our Voice of Disability event at the Catholic Hall in Thatcham. 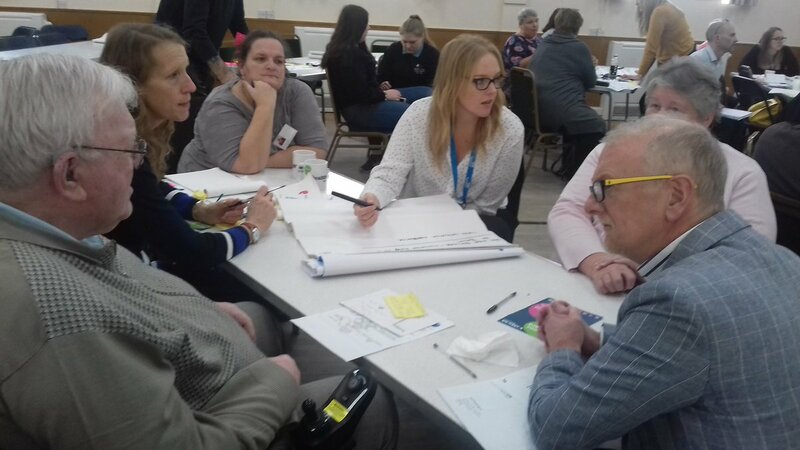 It’s purpose was to get people with disabilities, their carers, family and friends together to discuss the services that people with disabilities use. 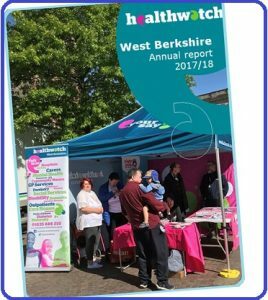 People shared their thoughts and experiences with HealthWatch West Berkshire, support groups and health and social care professionals present. 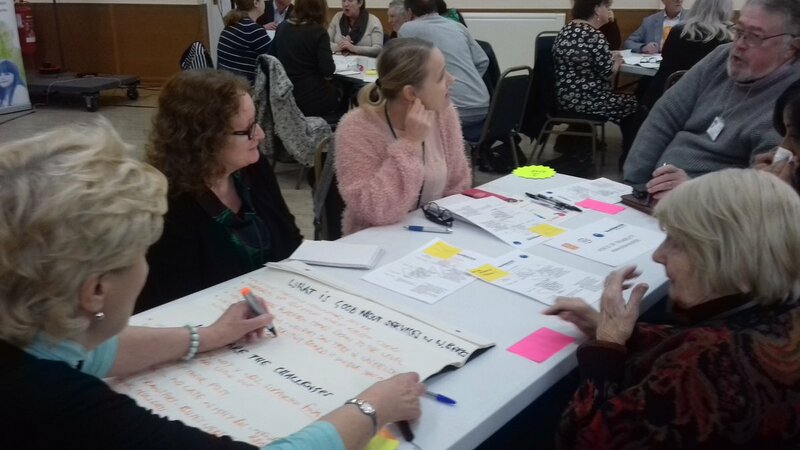 From the feedback obtained through this dialogue we have been able to identify what works well about these services, what needs to improve and what more could be done. 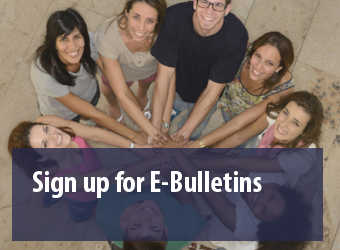 Lots of effort went into this event to ensure that all people – regardless of what disability they have, would be able to participate. 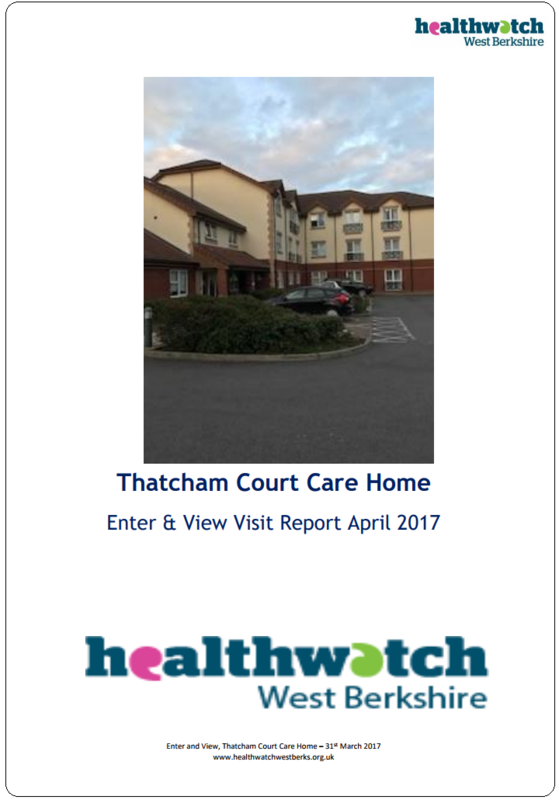 For example, we ensured that a hearing loop was set up, that there was wheelchair access, interpreters and transport arrangements were in place. The event started at 10:30am (with a 10:15am arrival) while it concluded at 2:00pm. 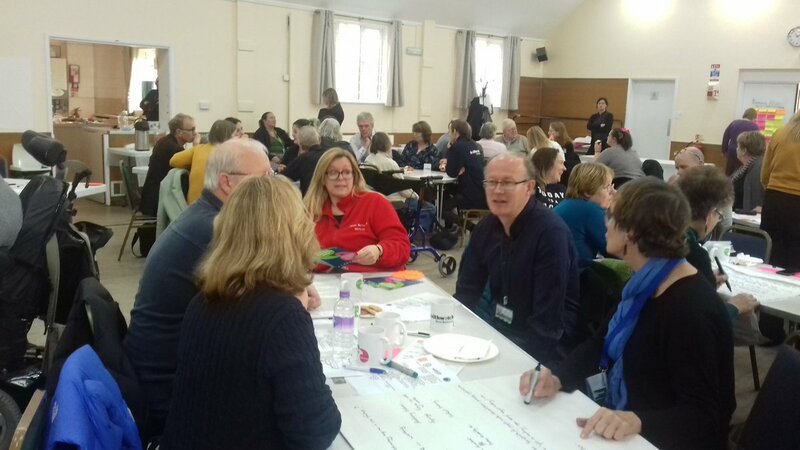 We had a high turn out from a range of people, both public and professionals, including participation from Newbury College, West Berkshire Council, the Volunteer Centre, Public Health and Wellbeing, and many more who attended. 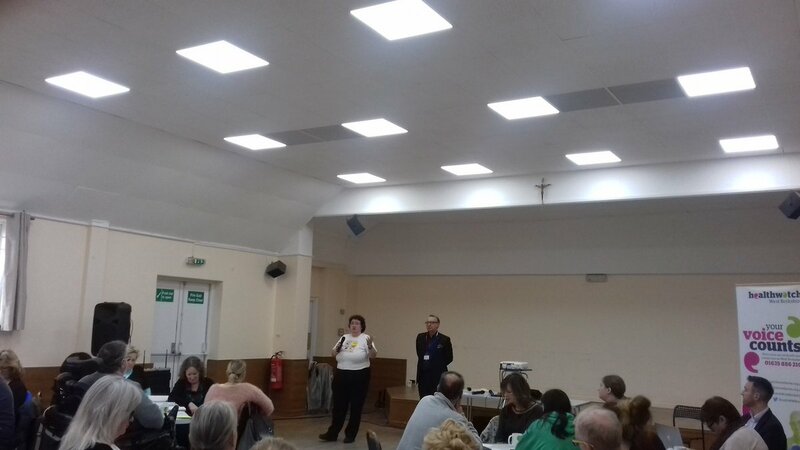 After people signed in and got settled down at their tables, our Chief Officer Andrew Sharp and Jackie Wilkinson from Open For Hope introduced Voice of Disability by explaining what the event was and what we hoped to achieve, all the while telling attendees that we’re eager to receive their feedback. Participants then enthusiastically engaged with the first activity. 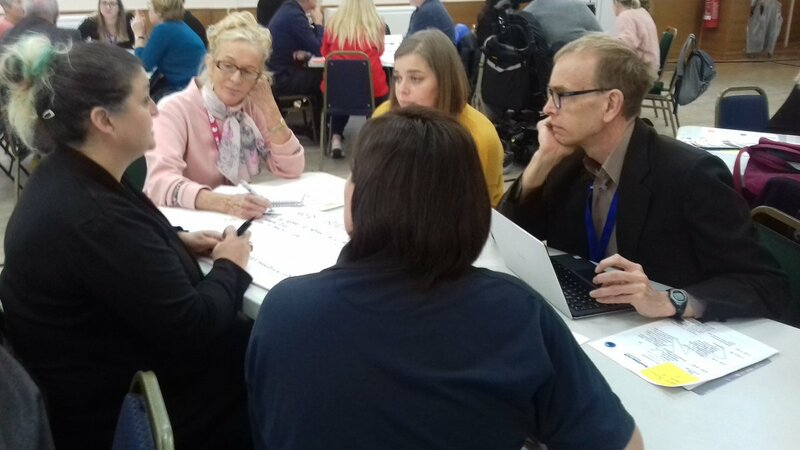 They would discuss and identify among themselves at their tables, what works well and what the challenges are when it comes to services for people with disabilities. After a few minutes of discussion, one person from each table would then speak up to share the results of their groups discussion. We gathered a variety of feedback from this activity. 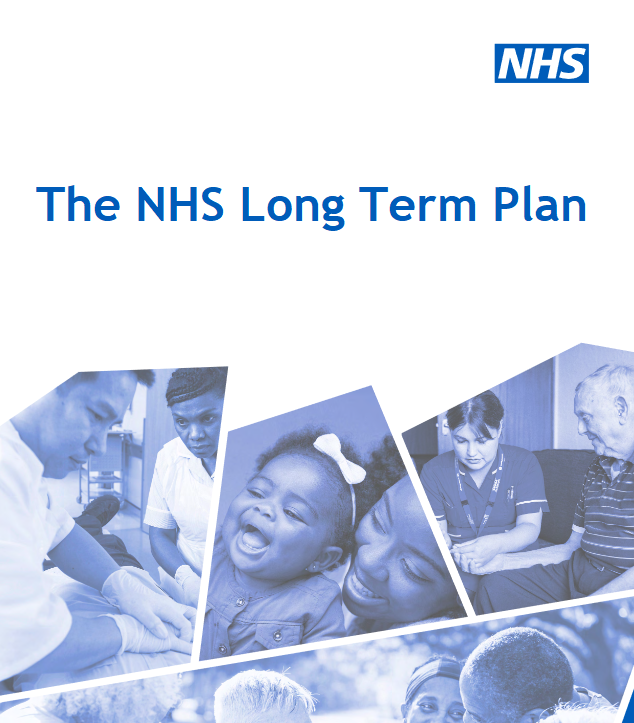 One table gave us an overview of how Healthcare and Surgery had worked well for them, while saying that communicating with the service providers could sometimes be tricky. Some of the groups came up with similar ideas to each other, while there was also feedback that was unique to individual tables. 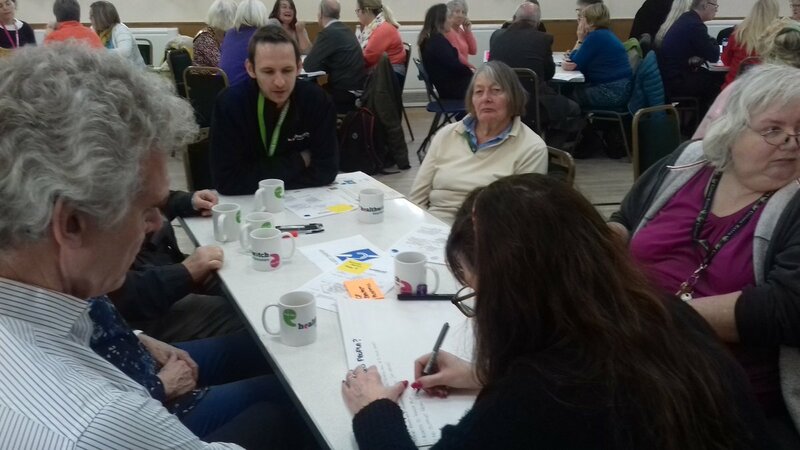 As this activity concluded an opportunity then arose for people to ask questions. 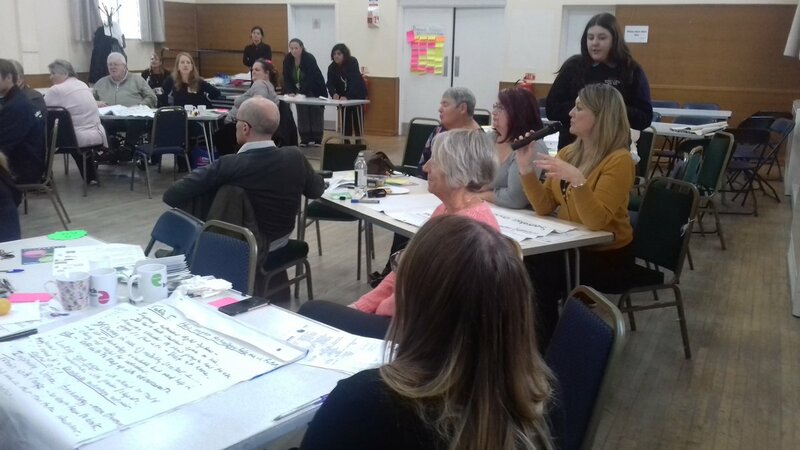 Pictures showing people engaged in discussion and a video where feedback is being shared below. 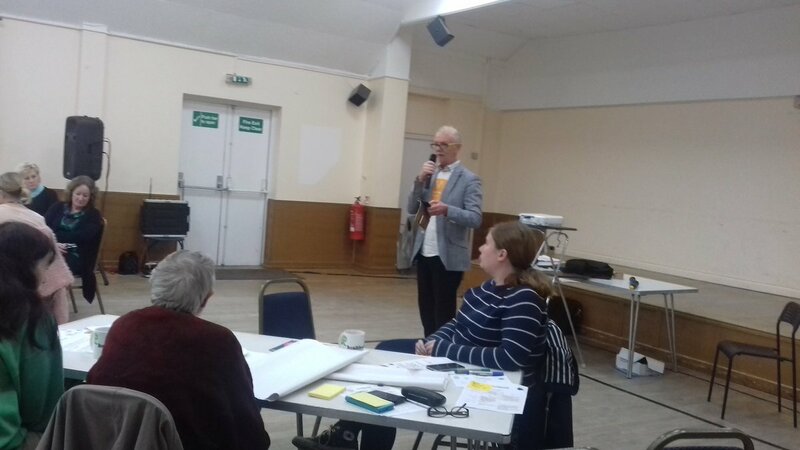 After we listened and obtained feedback, Mike Harling (Principal Social Worker for Adult Social Care) and Alex Barrows (Social Care Practictioner from the West Team) started talking and taking questions about Adult Social Care. Some of this footage was captured in this short video clip below. You’ll also see a Tweet from Mike Harling which he posted shortly afterwards, praising the discussions that were occurring. People once again discussed this among themselves at their tables for a few minutes before sharing their feedback, just as they did with the first activity. 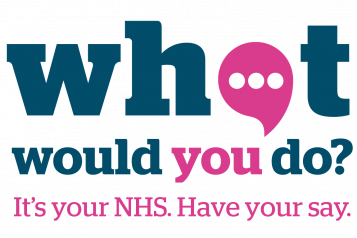 A short video clip of people sharing their feedback about “What Health and Wellbeing means to you?” is below. 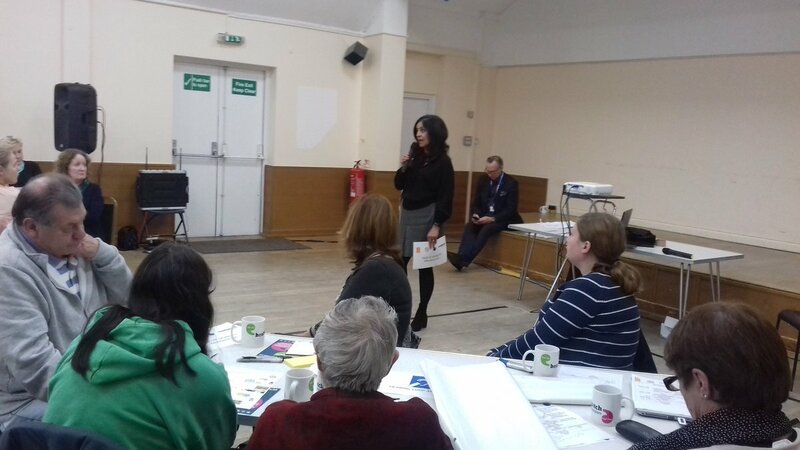 Sarita Rakhra (Lead Commissioning Manager – Transforming Care) then started giving everyone an overview of transforming care for people with learning disabilities and autism, while also taking questions. After Sarita finished speaking, it was time for Lunch which Newbury College produced for us. 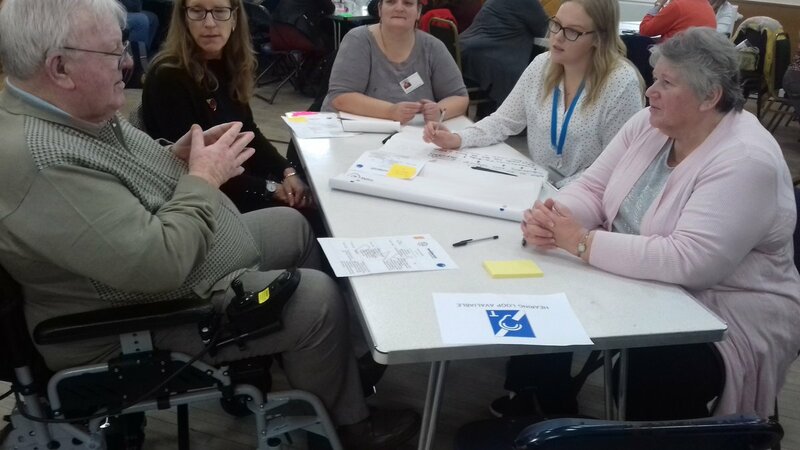 In our third and final activity we asked participants to be somewhat creative by asking them in what way technology may be able to help people with disabilities in the future. 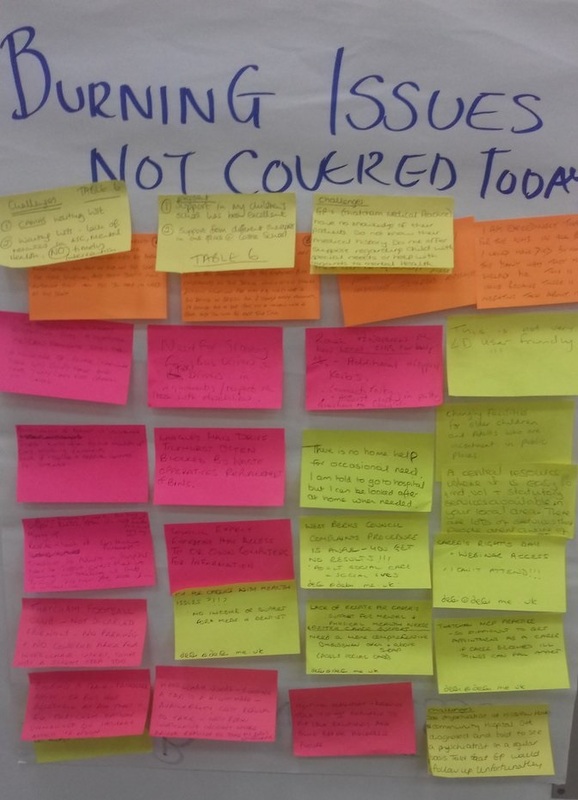 Participants once again had discussions in their groups and then shared their feedback with us. 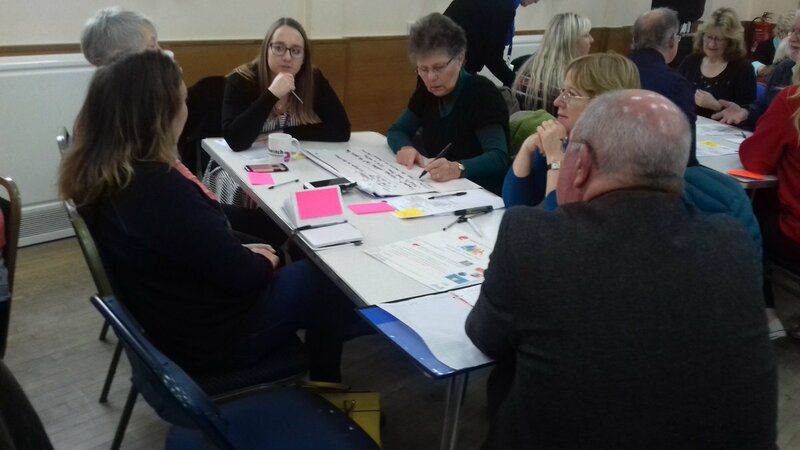 We had some great ideas emerge from this discussion, including the desire to see greater NRS co-ordination through emerging technologies, the suggestion that a parking app should be developed, in order to make a difference when it comes to people’s experience of going into busy town centres, as well as the suggestion that talking utility meters could be added to peoples households. After this the event was concluded. 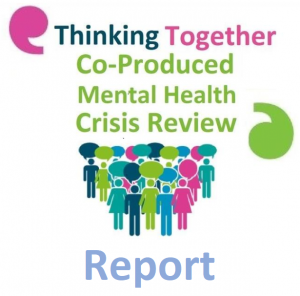 A report will be created following the feedback we obtained from this event, this report shall be going to the Health and Wellbeing Board in the near future. 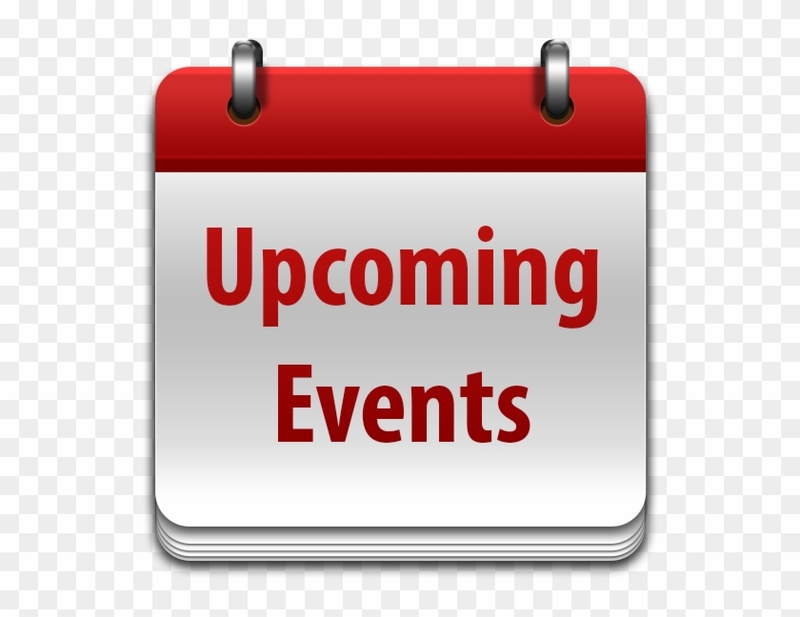 So stay tuned, we’ll be sure to update this page as more details become available. 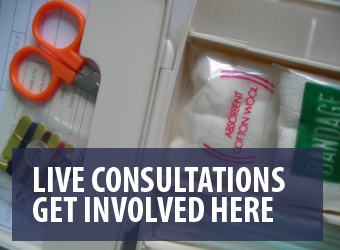 We hope to see the results of this event having a positive impact.